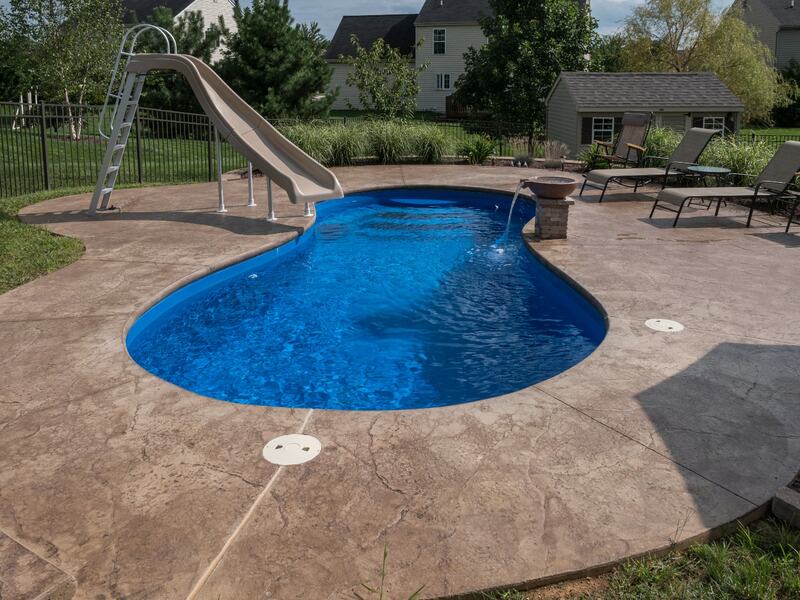 Lancaster County’s premiere stamped and regular concrete experts for residential homeowners and commercial businesses since 2001. 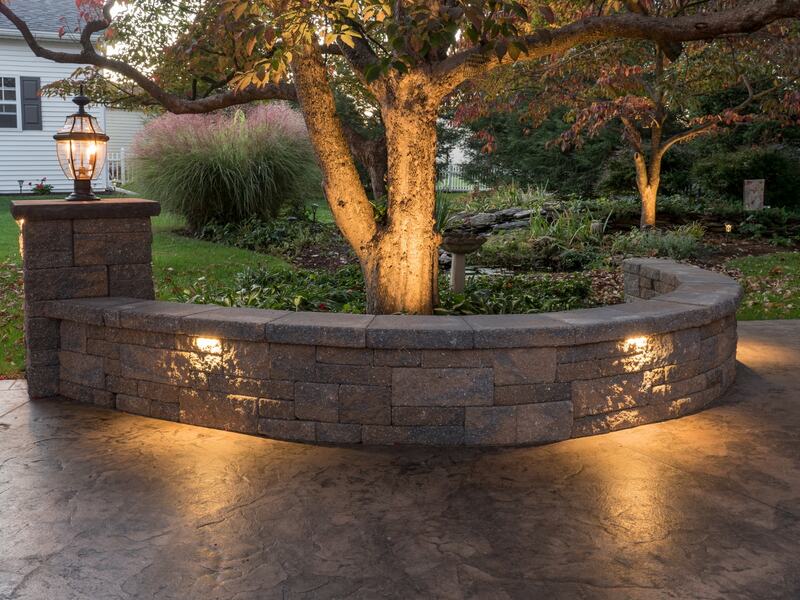 With the inclusion of pools, grill stations, walls, fire pits and architectural structures to our offering, we have taken hardscaping to a whole new level. 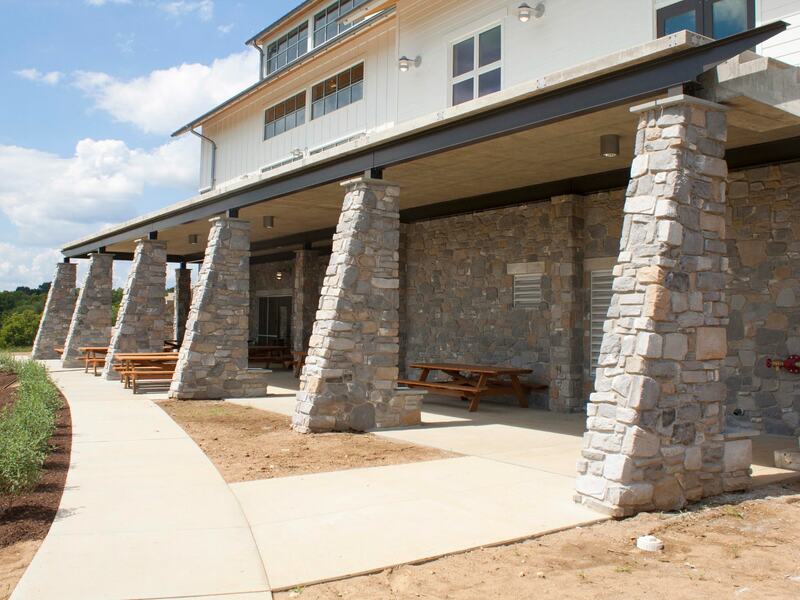 Our mission at Concrete Authority is to design and hand craft each project using long lasting, natural materials to ensure an outcome that is a unique, one of a kind work of art.